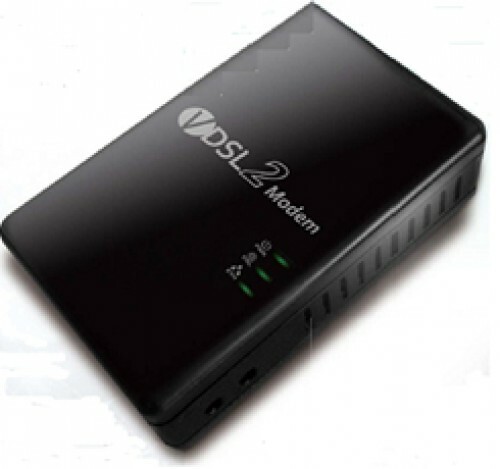 The Satspeed V6100 is a very small Size ethernet-over-VDSL2 bridge modem utilizing Metanoia chipset that complies with carious VDSL standards and provides unprecedented broadband service over a single pair of copper wire. The four 10/100 Base-T Ethernet Ports can easily connect to any PC or LAN in a home or small office environment. The Satspeed V6100 Quality of Service Control prioritizes the traffic and allows users to enjoy smooth Internet access by powerful traffic control and management over layer 2 or layer 3.